If you’re considering purchasing a Koenigsegg, talk to us. We are high-end car finance experts, and can put together a bespoke, flexible arrangement to suit your financial circumstances, your car, and your future needs.Our personal service means that we can take into account many more factors than a high street lender – for instance the car’s true residual value, other assets you may own or your business situation – and come up with a fast decision and a plan to suit you. We often offer lower payments than other lenders, and we can offer finance to clients who may be turned away by the computer-driven checklists of other companies. So contact us about finance, either before you start hunting for the perfect Koenigsegg, or after you’ve decided on your dream car. In the great tradition of boutique car builders, Koenigsegg is pretty much entirely the brainchild of one enthusiast, who had the wherewithal and determination to build a supercar company from scratch. 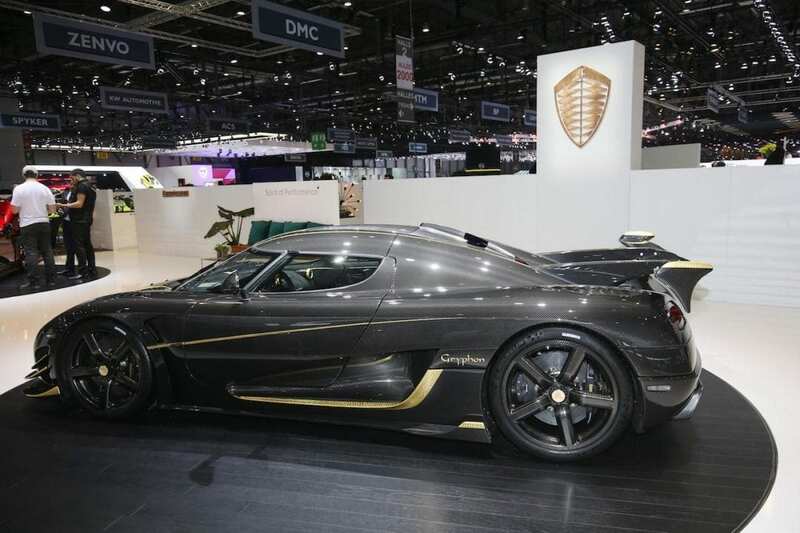 And the eponymous Christian von Koenigsegg has done that extremely successfully. The Swedish-based company was founded in 1994, but their ambitious and far-reaching technological targets meant that many years of R&D lay ahead of them. The first car was finally delivered in 2002, but since then they’ve gone from strength to strength, winning awards worldwide with their brilliant and doggedly individual designs – for instance, unlike almost every supercar manufacturer, they build their own engines without the support of a major marque. There have been bumps along the way, however; a 2003 factory fire which destroyed the building but luckily spared cars and machinery forced the firm to move, but in typically pragmatic style they turned this into an advantage, taking over a local airfield and converting two fighter jet hangars into a new production facility. Conveniently, this allows clients to arrive by private jet and also gives them a large expanse of tarmac to test their cars’ acceleration and top speed on. There was also a highly ambitious attempt by Koenigsegg to take over the Saab company in 2009 when General Motors decided to offload it; sadly this came to nothing but it was a missed chance that all Saab enthusiasts mourn to this day – a solid Swedish brand with a fine reputation, run by a true enthusiast and technological innovator, may well have been a splendid thing. The Koenigsegg cars are truly advanced and excitingly adventurous supercars; everything from suspension to fuel to interior lighting has been thoroughly considered and optimised. Hybrid technologies feature heavily, with electric drive making an appearance on the recent Regera. However, speed is of the essence. The Koenigsegg CCR was officially measured as the fastest production car in the world in 2005 at a shade under 250mph. 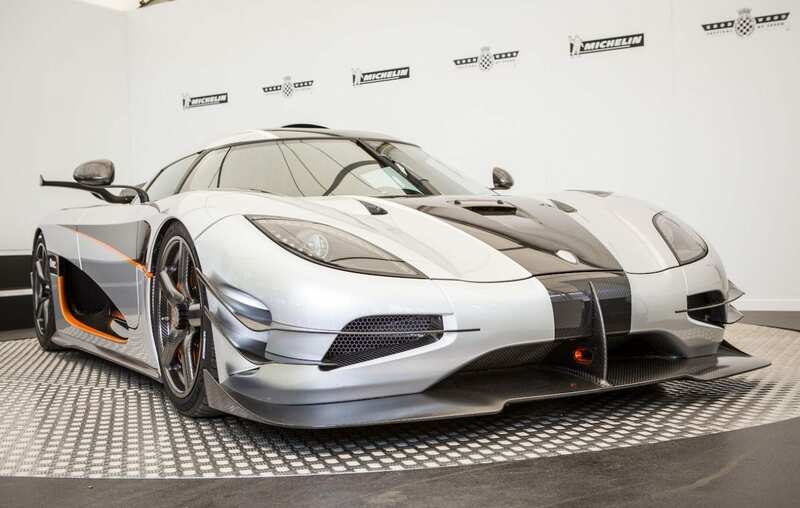 Power-to-weight ratios are also world-beating, and the acid test of any car’s acceleration and braking, the 0-300-0km/h test, has been won several times by the Agera and the Koenigsegg One. Koenigsegg make what is, if you really value no-holds-barred dedication to innovation and excellence, the finest car in the world. Do you see one of these amazing machines on your must-buy list? If so, do please contact us to discuss how we can help you finance one of these astonishing cars.